Flower bouquet is a key element for a wedding! Today, we will introduce 9 style popular flower bouquets. I am sure you will like one of these style flower bouquets. 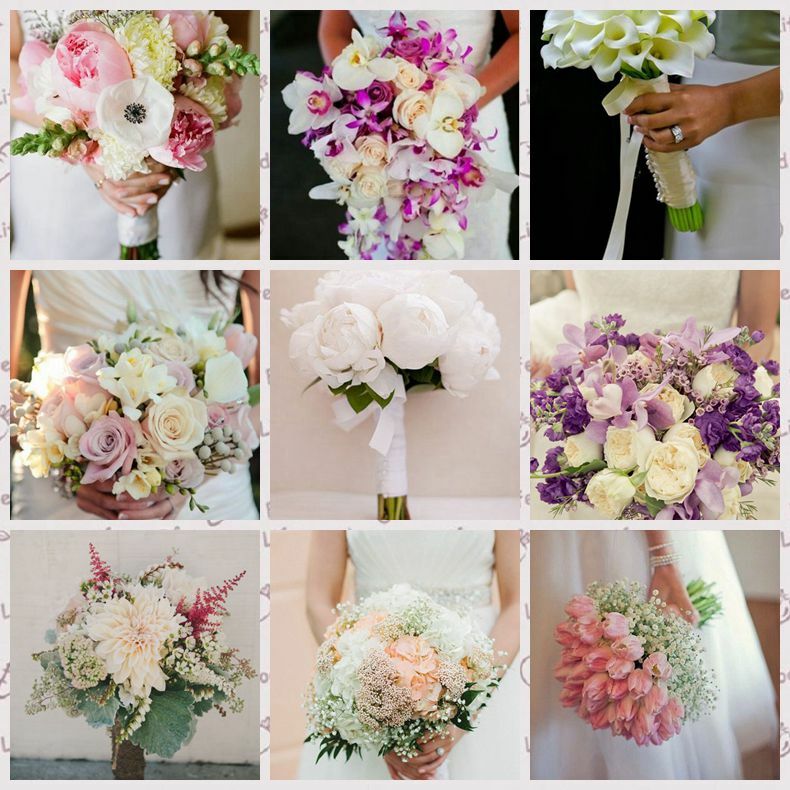 You can choose the flower bouquet according your wedding color. This entry was posted in Special Occasion Dresses and tagged Flower Bouquet, wedding on November 19, 2014 by yczhj2007.